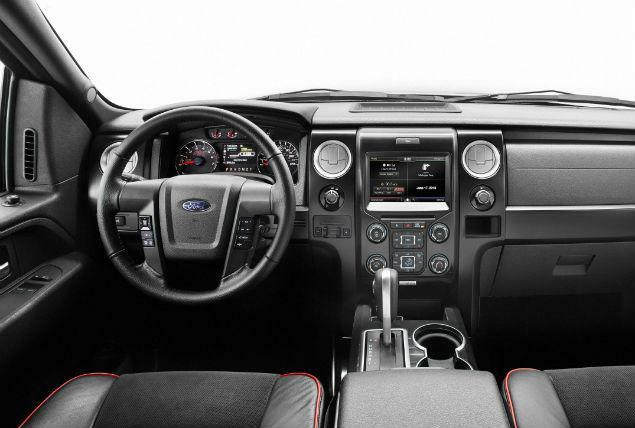 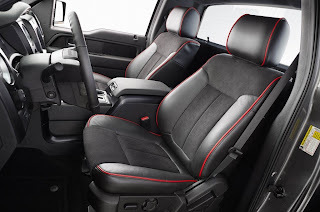 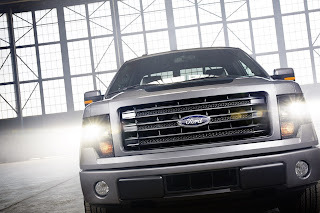 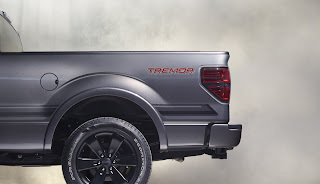 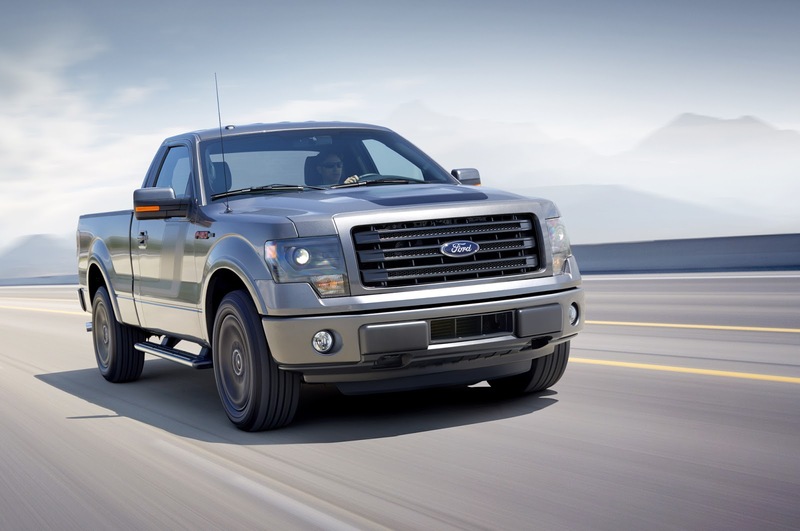 All-new truck’s distinctive looks are complemented by unique boxside Tremor graphics and custom-inspired interior. 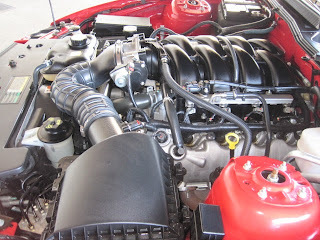 365 horsepower at 5,000 rpm on regular fuel. 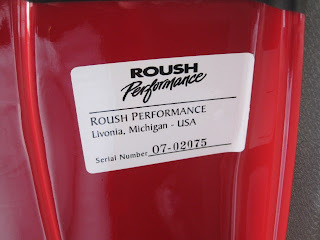 420 lb.-ft. of torque at 2,500 rpm. Twin independent variable camshaft timing for improved performance and fuel economy. Up to 90 percent peak torque available from 1,700 rpm to 5,000 rpm. 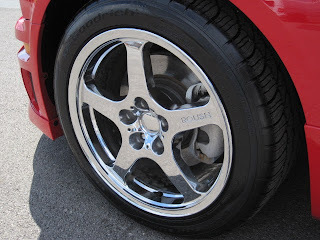 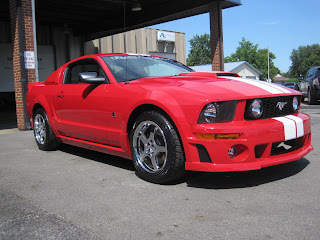 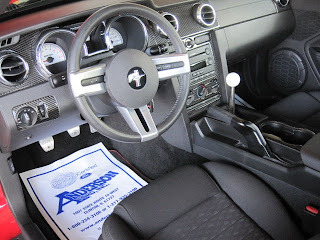 2007 ROUSH Stage 1 Mustang FOR SALE! 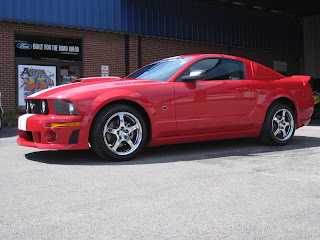 Hurry in and take a look at this local one owner trade in! Purchased here brand New and was well taken care of. 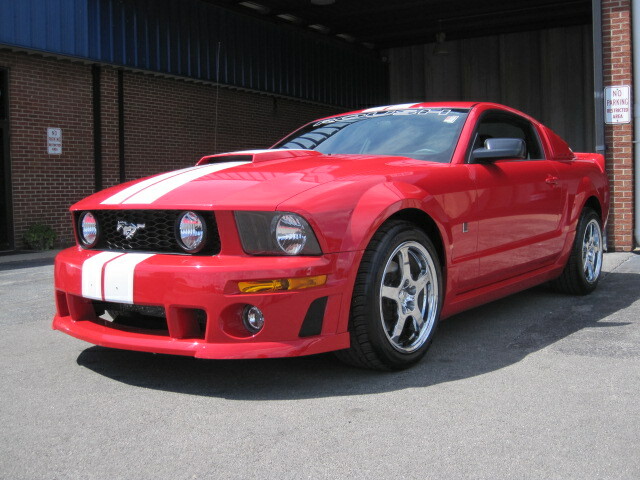 Race Red with White Stripes and can you believe only 10,800 miles! 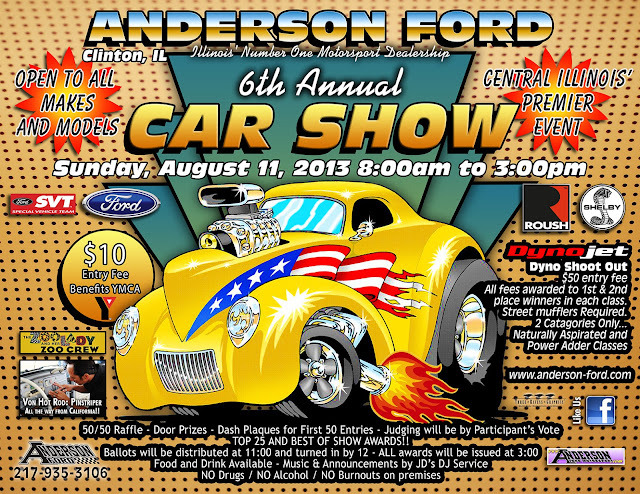 6th Annual Anderson Ford Car Show - August 11, 2013!